To arrange a consultation, please call or contact us online. 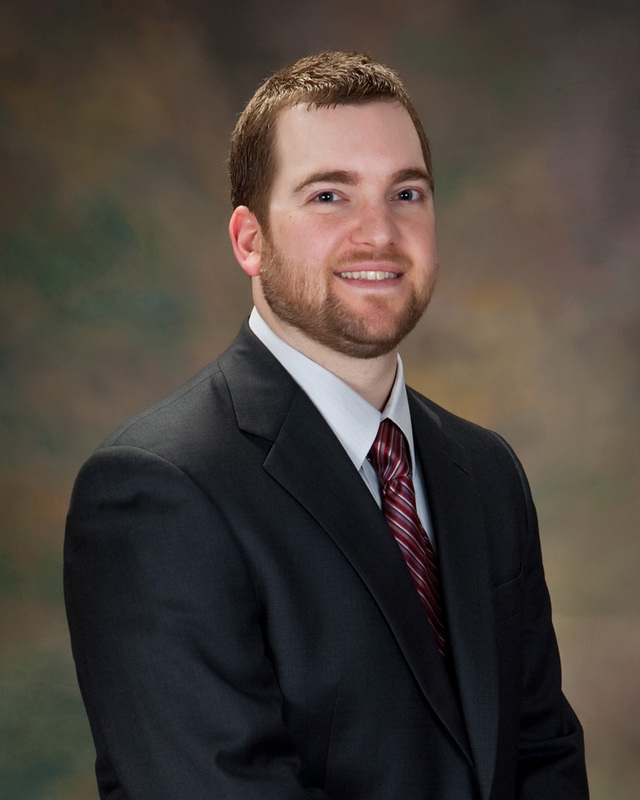 For nearly 10 years, the law office of Neil Kerr, Attorney at Law, has been dedicated to helping people with a variety of legal matters in Russellville, Kentucky, and the surrounding areas. Whether you need a family or criminal law attorney in Logan County or an estate planning lawyer in Russellville, we offer experienced representation along with the personal attention you expect and deserve when facing difficult legal issues. Our clients appreciate our honest, straightforward approach to their legal needs. We will tell you everything you need to know to make the best decisions, even if the facts are difficult to hear. Additionally, we strive to keep our costs reasonable for every client. We know lawyer fees can be costly. We will work with you to come to an arrangement that is affordable for you, including payment schedules in some cases, ensuring that you will receive the excellent legal representation you need and deserve. Before you make any official decisions regarding your legal matter, it is best to understand the consequences of your actions and how they may affect your future. There can be many layers to a divorce case, a criminal charge, a property dispute and other legal issues. We will take the time to simplify the law, explain the legal process and inform you of your options. We welcome you to come in and meet with attorney Kerr to discuss your legal matter. You can reach us online or by phone at 270-726-7695 to set up a free 15-minute consultation. Evening and weekend appointments are available upon request, and we typically reply to emails during evening and weekend hours to accommodate our clients' busy schedules with work and family commitments. Neil Kerr, Attorney at Law, serves Russellville, Kentucky, and surrounding areas, including Adairville, Auburn, Lewisburg, Elkton, Guthrie, Trenton, Franklin, Hopkinsville, Oak Grove, Bowling Green, Logan County, Todd County, Simpson County, Christian County and Warren County, as well as out-of-state clients. We regularly assist out-of-state clients who need representation in Kentucky and people who have recently relocated to the area and need legal advice.